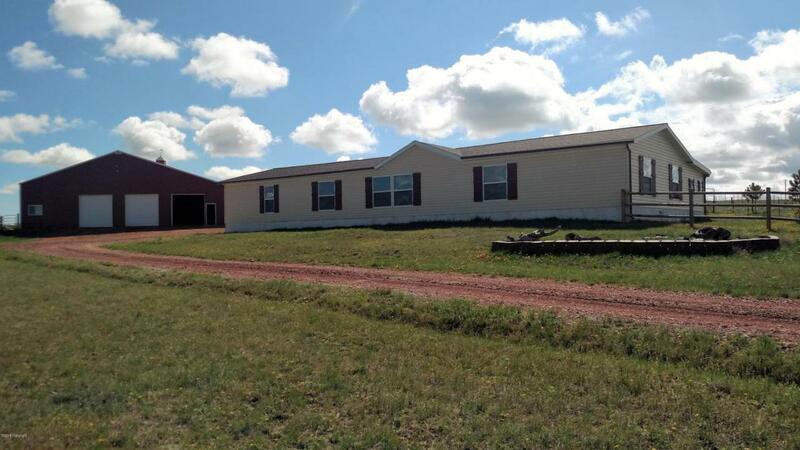 Very Well Taken Care Of Home On 10 Fenced Acres Ready For Horses Featuring A 5760 Square Foot Shop/Farm Utility Building As Well As A Loafing Shed. The Home Has Hardwood Floors, 2128 Sq/Ft Of Living Space, A Covered Deck, Formal Dining, 4 Bedrooms And 2.5 Bathrooms. Conveniently Located Close To The Southern Coal Mines.1 Year Home Warranty Provided To The Buyer At Closing With An Acceptable Offer. Unfinished Sq Ft Basement . Unfinished Sq Ft Lower . Unfinished Sq Ft Main .